Gardens & Grounds offers Baton Rouge and the local area a lawn maintenance program that will keep your lawn looking great all year long. Gardens & Grounds offers Baton Rouge and the local area a comprehensive lawn maintenance program that is billed at a flat monthly rate so it is easy to budget and no surprises. 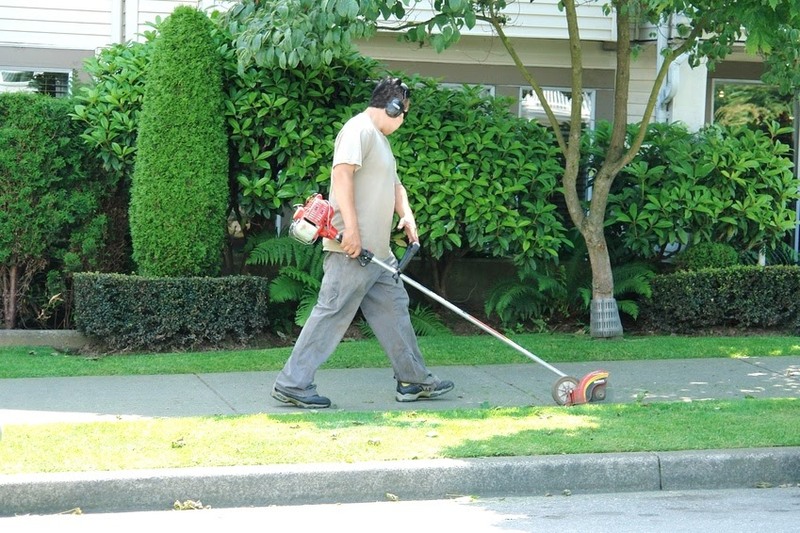 In a well maintained yard, the bulk of the work done is the maintenance of the lawn. It requires weekly cutting during the growing season and cutting less often during the off season. You are going to want the crew servicing your yard to be efficient, reliable, honest, friendly and careful. Call or click below to schedule a consultation.